The presentation will draw from a recent paper, co-authered with Dr Mark Howard, which explores how the advent of autonomous vehicles could allow transport services companies to offer different levels of access, and service, at different prices. The development of a “mobility as a service” model for accessing urban transport via autonomous vehicles may be expected to have far-reaching implications for the economics of road transport. Driverless vehicles will offer a new opportunity to price access to the roads in accordance with the principles of the free market. Once people are paying for mobility on the roads on a per trip basis, it will be possible to offer different levels of access and service. Professor Sparrow and Dr Howard maintain that the introduction of such a “market in mobility” could be an economically efficient way of allocating access to space on the roads. But they believe such a market may also fundamentally change road travel as we know it, which since the advent of affordable cars has been a fairly egalitarian affair – in so far as we're all stuck in traffic together whether in a Rolls Royce or an old Commodore – and which now may be shifting towards a new future where the wealthy have ‘right of way'. “It could mean that road users will be required to ‘make way for the wealthy' when they use the roads. The very idea that we should make way for the wealthy offends against a widely held intuition that public roads are for the public and should serve all drivers equally,” Professor Sparrow said. He explained that he sees his and Dr Howard's research contributing to developing best-practice pricing mechanisms for transport via autonomous vehicles, and to regulate companies like Uber and Lyft in the future. 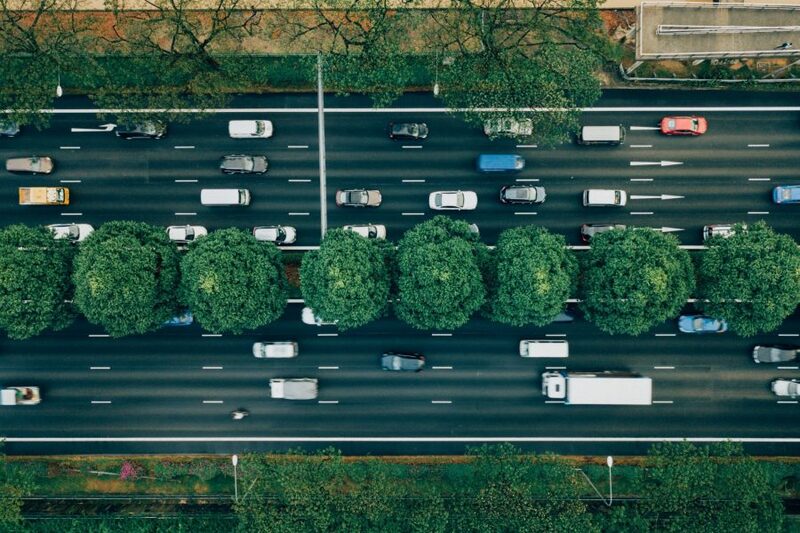 “It's important to think through the social, ethical, and political impacts of different ways of pricing transport via autonomous vehicles to best meet the transport needs of Australians without paying too high a political cost,” Professor Sparrow said.